Coquina Sands in Naples Florida is located between the US41 and the Gulf of Mexico, just South of the Moorings and North of Olde Naples. 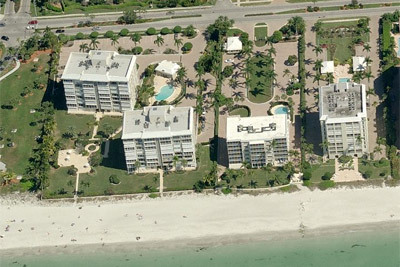 Landmarks in Coquina Sands are the Naples Beach Hotel and the Lowdermilk Park. Coquina Sands offers a few beachfront buildings on the shoreline of the Gulf of Mexico and others on the Moorings Bay. These buildings have been developed in the 60s and 70s at the exception of tow or three more recent. Coquina Sands offers also waterfront homes on Mooring Bay with a direct Gulf access and other non-waterfront properties laying on quiet streets.